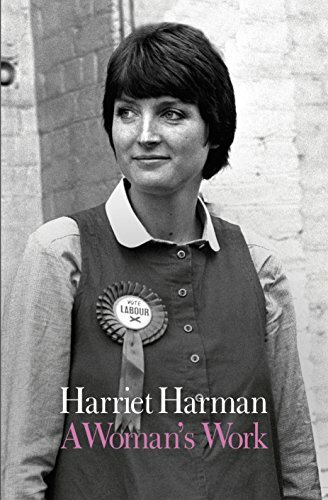 The Parliamentary Book Awards celebrate the best work of fiction written by a parliamentarian, the best work of non-fiction written by a parliamentarian and the best work about politics by a non-parliamentarian. 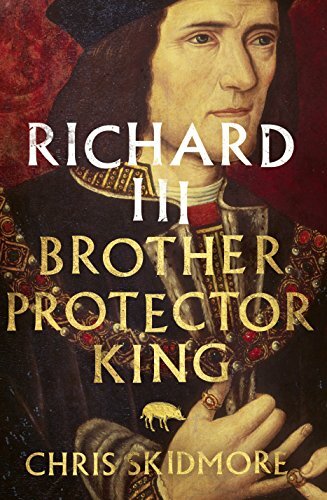 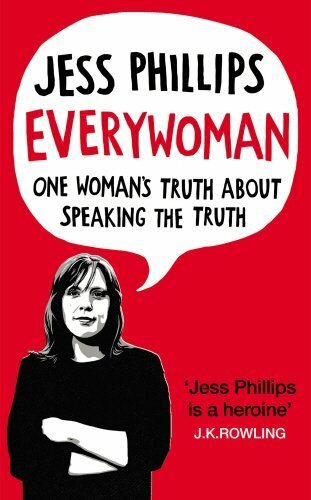 These awards are organised by the Booksellers' Association and the Publishers' Association. 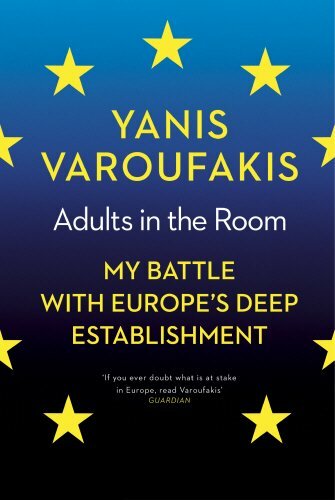 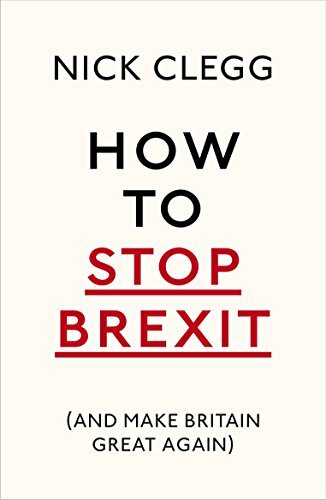 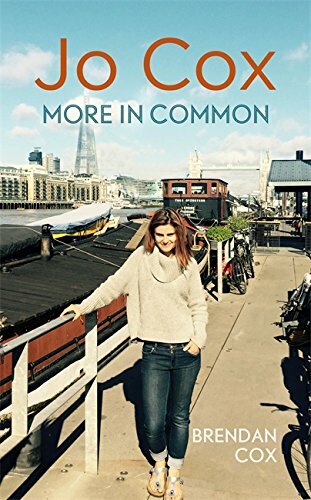 Best Political Book by a non-Parliamentarian are Jo Cox: More in Common by Brendan Cox (Two Roads), Adults in the Room by Yanis Varoufakis (Bodley Head), and Things Can Only Get Worse? 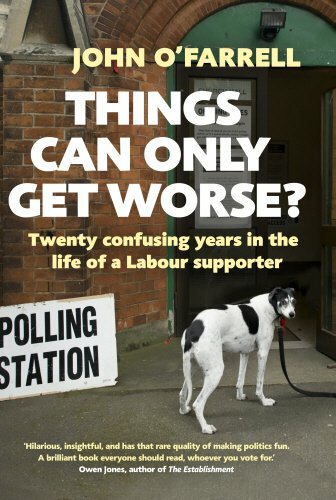 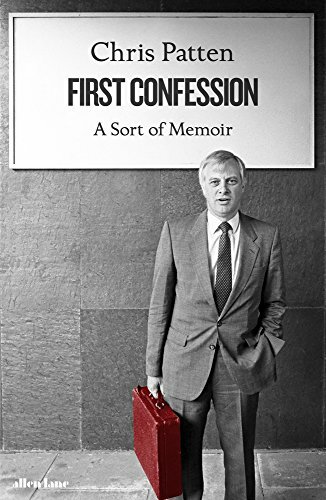 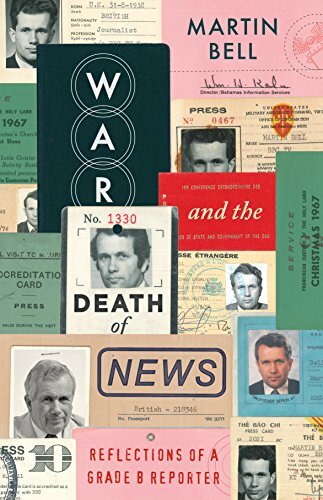 : Twenty Confusing Years in the Life of a Labour Supporter by John O’Farrell (Doubleday).